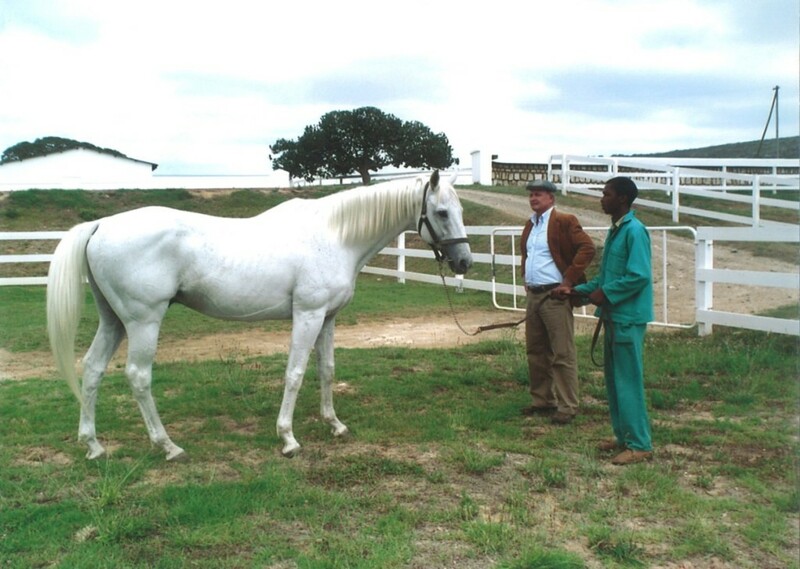 Riethuiskraal is a stud operation that produces an annual crop of some 15 to 20 yearlings. We support a wide range of high quality stallions and our stock is offered for sale on auction at recognized sales. Yearlings and foals are also sold directly off the farm. Imperial Stride earned a Timeform Rating of 127 and was ranked in the top 12 horses in the world at 4. Racing Post rated him the 4th best older horse in Europe with a rating of 128. 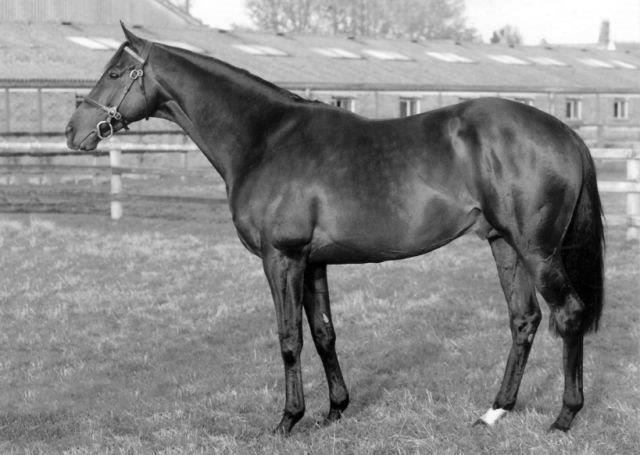 Winner of five stakes races in succession prior to his racing career being cut short by a fetlock chip. 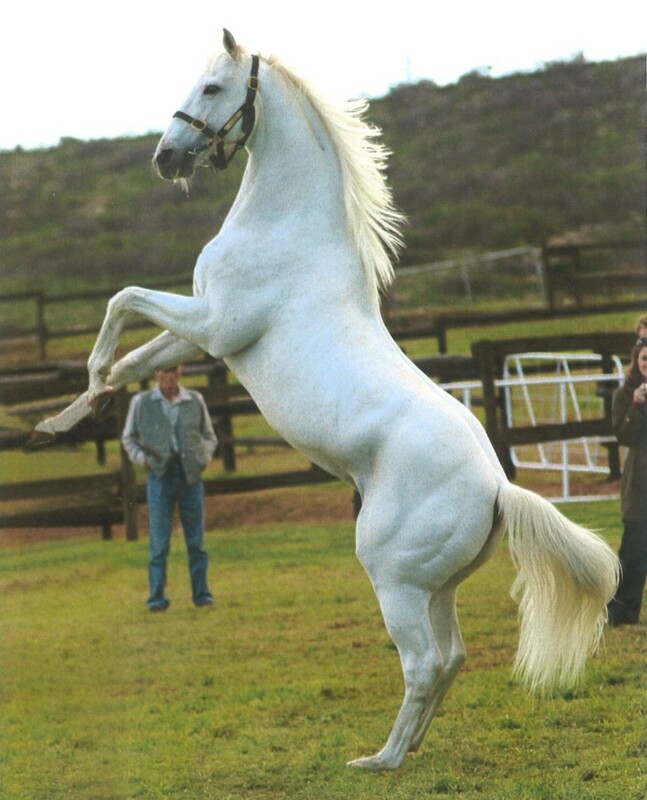 Daylami (IRE) was for some time a resident stallion at Riethuiskraal Stud. He is still owned by the stud, but now does duty in Ireland. Daylami (IRE) has been one of the great racehorses in the world since WW II and was crowned the first Eclipse World Champion Racehorse in 1999. He won 7 Gr1 races; the Gr1 French 2000 Guineas, Gr1 Eclipse Stakes, Gr1 Man O’War, Gr1 Breeders’ Cup Turf, Gr1 Irish Champion Stakes by 11 lengths!, Gr1 King George & Queen Elizabeth Stakes and the Gr1 Coronation Cup. In his first year at stud he distinguished himself by siring Grey Swallow, winner of the classic Gr1 Irish Derby and Champion 2YO and 3YO of Ireland. Another son of his, Voila Ici, won two Gr1 races in Europe. Daylami (IRE) has already established himself as an outstanding broodmare sire. The sensational Australian colt Pierro, who won five Gr1 races in a single year, was bred out of a Daylami mare. Pierro has since been syndicated for stud at Aus $30 million and stands at Coolmore, Australia. By the end of June 2014 the progeny of Daylami (IRE), competing in every major jurisdiction of the world, had won some US$ 58 million in stakes. Five of Daylami’s daughters have been retained as broodmares at Riethuiskraal Stud. Saumarez (GB) stood for some time at Riethuiskraal. He died a few years ago and is now buried on the farm. 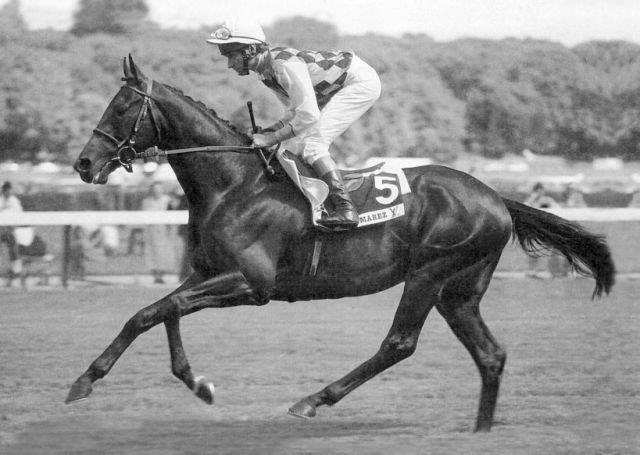 A brilliant racehorse at 3, he won the Gr1 Prix du Jockey Club (the French Derby) and the Gr1 Arc de Triomphe. As broodmare sire he bears the distinction of having been the sire of the dam of Authorised, winner of the Gr1 Epsom Derby. 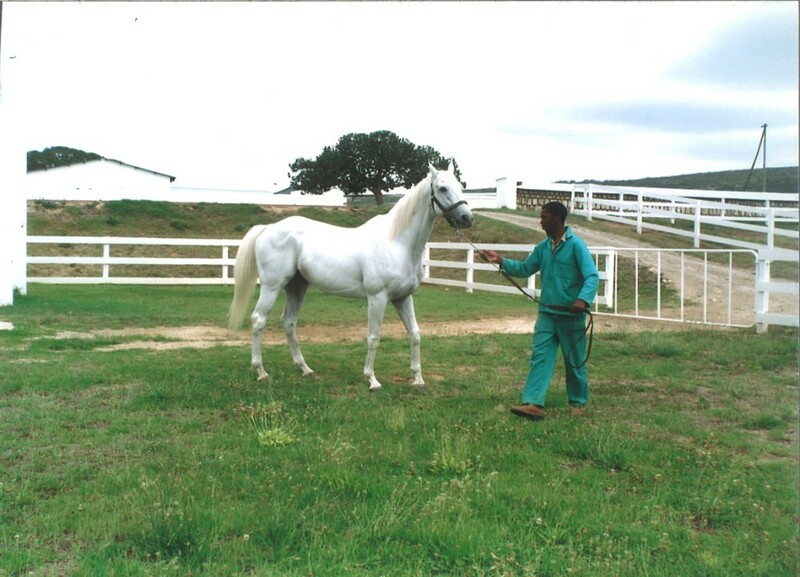 A few of his daughters have also been retained at Riethuiskraal.